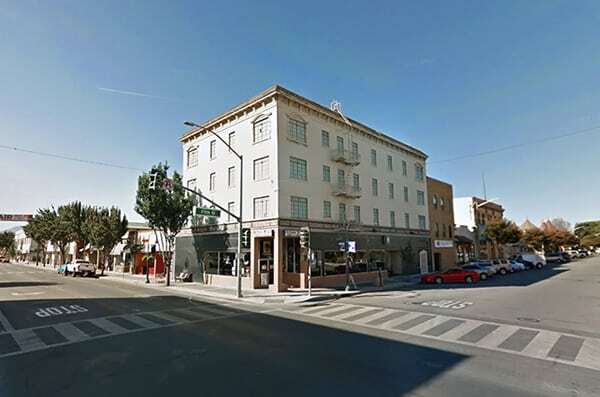 We are Irvine hard money lenders financing commercial & residential real estate loans up to $10M. We know that time is of the essence for borrowers who may be seeking a bridge loan or hard money loan in Irvine. Wilshire Quinn excels at funding private money loans in about 5-7 days. Whether it is a purchase, refinance, cash out, or a multiple property loan; you can count on Irvine hard money lenders, Wilshire Quinn. Irvine is a city in Orange County located just north of Laguna Woods and Laguna Hills. In 2017, WalletHub listed Irvine as the third happiest place to live in the United States and named tenth best City in America by Niche.com. According to Zillow, the median sales price in Irvine is $862,300. That’s a 6% increase from last year. They also forecast that the median home price will increase another 10.1% in the next year. The average price of a home in the United States, in comparison, is just over $200,000. Home prices in Irvine over the past few years have consistently risen making it worth consideration when looking at buying an investment property. 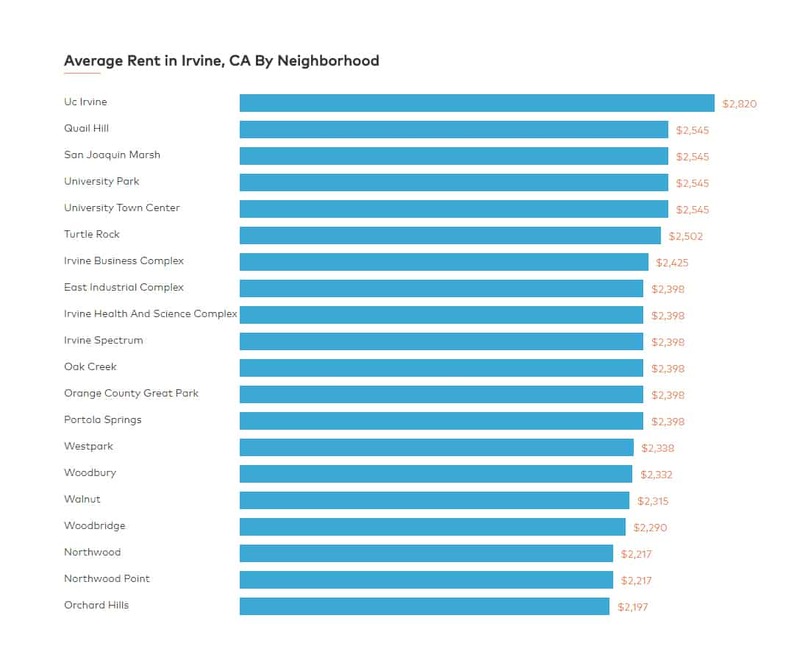 The cost of living in Irvine has continued to increase making home ownership difficult for people. Many Americans desire the single-family home lifestyle but just cannot afford to buy into it. Also, Millenials are delaying getting married and have massive school debt, and are not buying real estate. The number of Americans renting is incredibly high, leaving a great investment opportunity in rental income properties. Rental properties have recently created a stable vehicle for investing money and creating wealth. 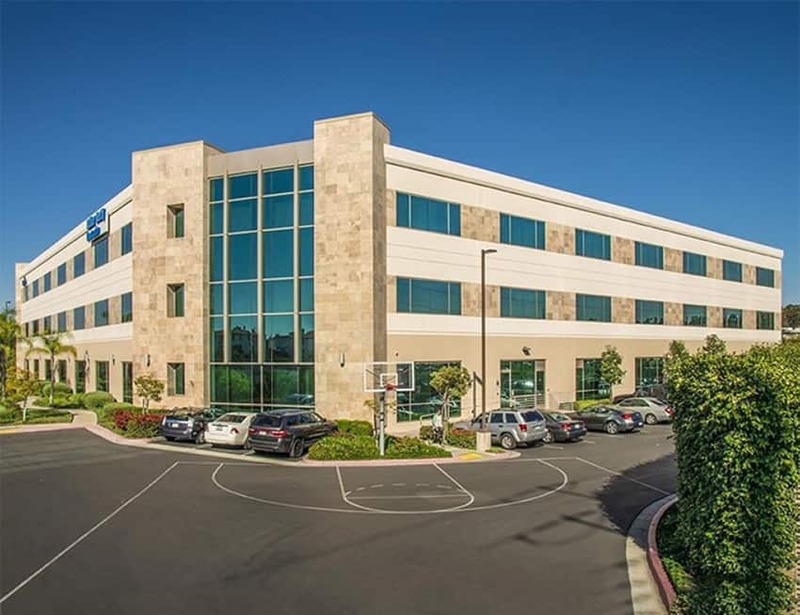 As many look to purchase an investment rental property, some look for Irvine hard money lenders to finance their real estate purchase. Unlike traditional lenders, private money lending institutions focus more upon on the equity in a property relative to the borrower’s credit score. The underwriting and funding process can take place in a matter of days instead of weeks or months. Wilshire Quinn continues to fund hard money loans in Irvine and across the nation. Asset based lending means we base our loan amounts on the value of real estate, such as an investment property, multifamily building, or commercial building, rather than strictly on your credit score and debt to income levels. Wilshire Quinn takes pride in our common sense equity based lending. Wilshire Quinn is a California hard money lender, with experience lending nationwide. 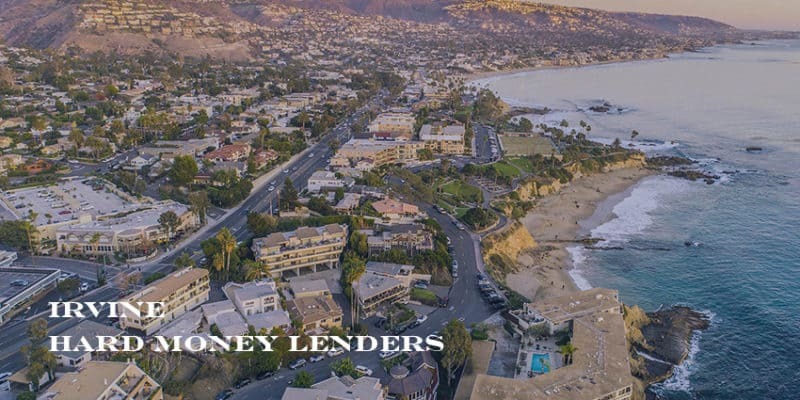 As experienced Irvine hard money lenders we can handle even the most complicated of lending scenarios and care more about the real estate that you are purchasing or refinancing than inflexible bank requirements. 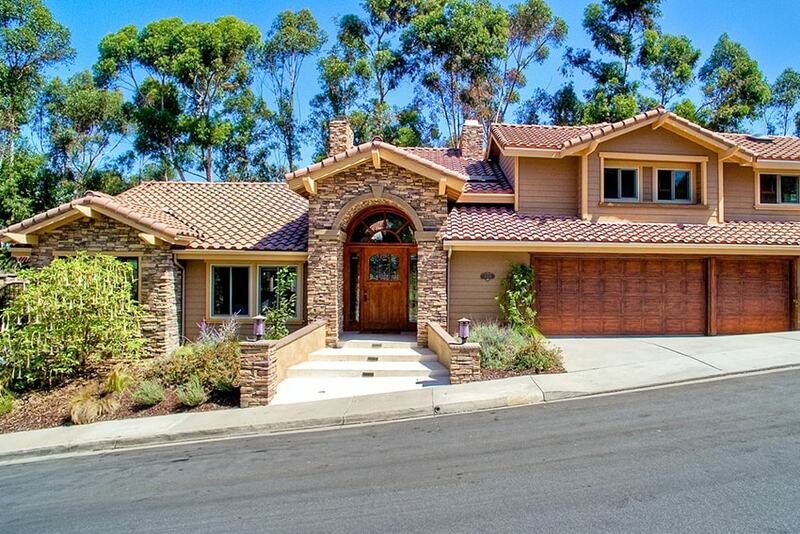 Looking For A Bridge Loan in Irvine? At Wilshire Quinn we control the lending process and can provide fast answers and quick closings for your real estate transactions. We are a direct lender which means we can fund hard money loans fast. We lend private hard money loans in Irvine up to $10M with funding available in about 5-7 days. Call us now at 619.872.6000 and speak directly to a loan officer. Get a pre-approval from Irvine hard money lenders within 24 hours and funding in about 5-7 days.